Any gamer knows that online gaming has forever been changed and it will never be the same again. A lot of this has to do with the competitive and co-op modes that are available with many multiplayer games. Multiplayer games are without a doubt the best games available because they offer such competitiveness and versatile gameplay. In most cases, you just can’t rely on yourself you need a team with certain skills and abilities. However, one thing that really has changed the online gaming industry is the lucrative opportunities that are available. With the introduction of tournaments and major rewards, the best players in the world are really cleaning up and being brought to fame. A lot of this is in part due to eSports. It is entirely possible that there are some gamers that have never heard it eSports before. Well, eSports stands for electronic sports and it is pretty much what the name suggests. 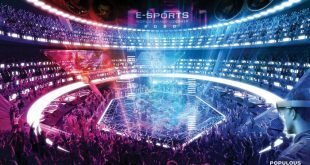 Just like football players take to the gridiron, eSports players can take to their computers and do battle online to see who can outwit or out think the other. However, this is not just something that takes place inside a living room or bedroom amongst friend. No, eSports tournaments are highly revered and take place all over the world in big arenas with thousands in attendance. Fans can even tune in and stream the events online. People have been competing against each other in video games for thirty years or more now, but it was really in 2000 that eSports really saw a rise. And, this was in part due to the fact that computers because cheaper, the Internet became faster, and people all around just got more interested in online gaming. These elements made it easier for gamers from all parts of the world to connect and show off their skill sets. 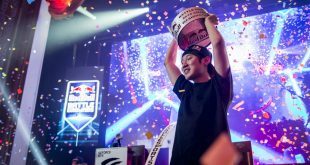 Over time players became so skilled that they gained huge notoriety and eventually companies like eSports realized this and set up such tournaments and seasons where only the best of the best could shine. 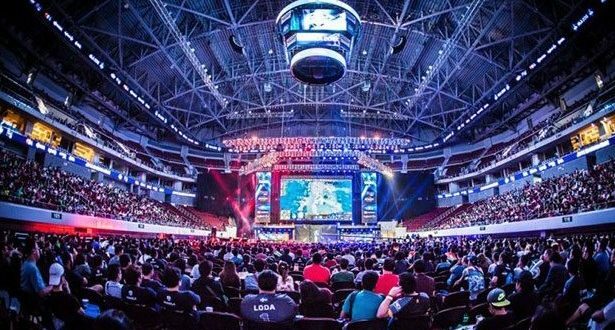 So, what are the biggest eSports games and what do they have to offer? Call Of Duty is a name that will not go unrecognized when it comes to online gaming. They have built a huge franchise and an even bigger following over the years. Infinite Warfare was the third installment of the game and it was an eSports title that was released in 2017. This year alone saw record-breaking viewership from the CEL event. Over 20 million people turned out to watch the best player in the world battle it out. 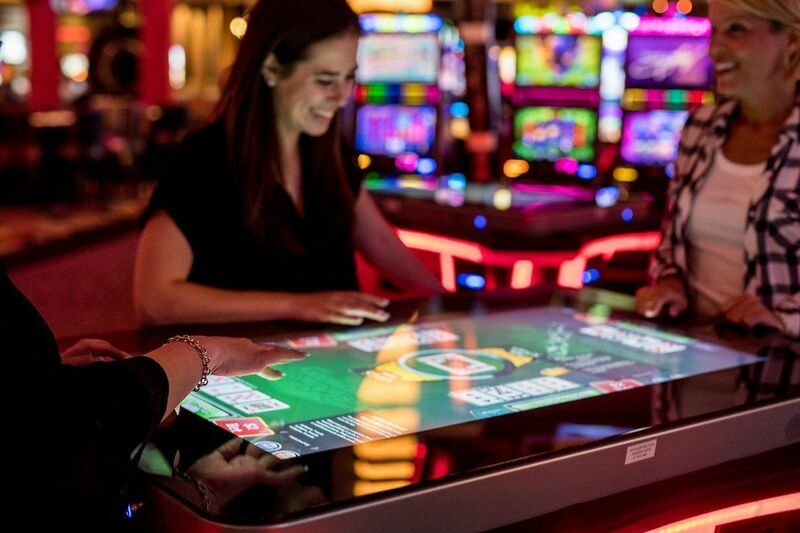 Throughout the year there were a total on 72 tournaments and the largest prize handed out was $1,525,00 with a total of $4,027,894 being rewarded to all the winners. Just keep in mind that there are plenty of other gaming opportunities online. With sites like onlinepokiespro.net players can play a variety of casino games for potential real-life earnings. Console gaming really has grown over the years with the rising popularity of the X-box and PlayStation. However, PC games have still remained popular and lucrative. Heroes Of The Storm prove this statement to be true. The game was released in 2015 and is probably the youngest eSports game on this list, but that doesn’t mean it didn’t earn its right to be here. The game offers a battle arena (MOBA) type platform that is heavily backed and supported by the developers of Blizzard. In 2017 the Global Championship Grand Final brought in viewership of almost four million viewers. Throughout the season there were a total of 31 tournaments in which the biggest prize awarded was $1,000,000. 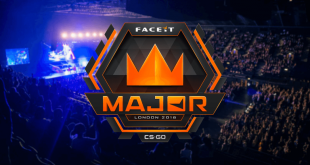 The total earnings for all players were totaled at almost five million dollars. League Of Legends is without a doubt one of the most iconic and most recognized eSports titles. This is probably because it was the most played game in the world back in 2016 and 2017. The World Finals in 2017 awarded the overall winners almost five million dollars and there were 106 million people in attendance for the show. The season hosted 139 tournaments and handed out a total of 12 million dollars in prizes. Next Block City Wars – Is it worth playing?